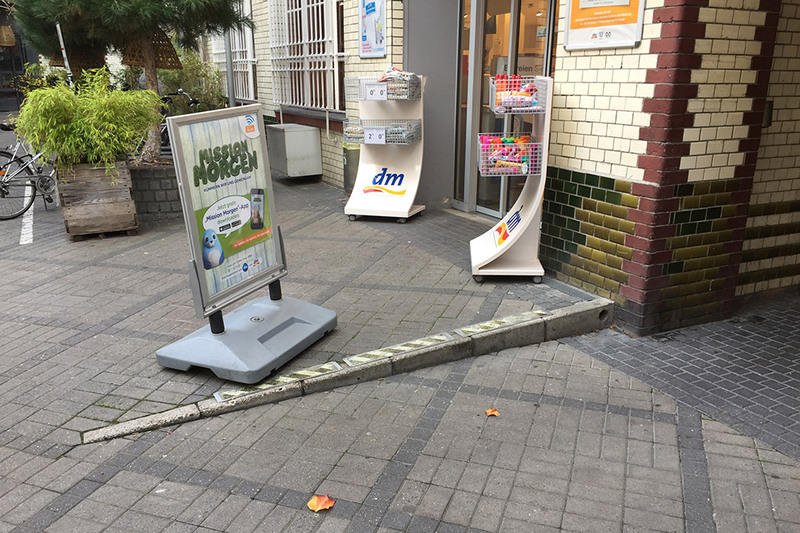 I recently toppled off the edge of the above ramp, built for wheelchair access to my local drug store. It was one of those anti-heroic moments, where for a split-second I pictured myself caught freeze-frame, arms flailing in an attempt to restore balance as the ground teetered beneath my feet. I stayed upright, but at the expense of my foot, which suffered a nasty inverse strain. 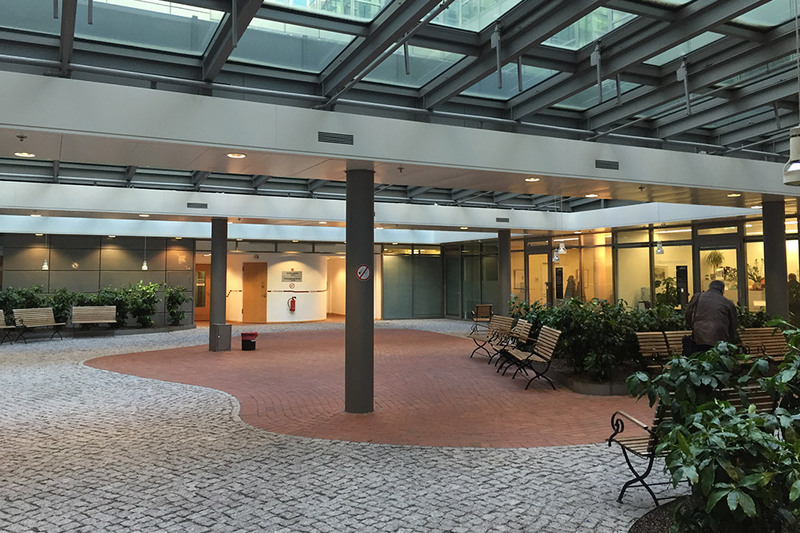 I sought help from an orthopedist whose practice is wedged into the first floor of the Axel Springer Passage, a warren of carpeted offices and small businesses arranged around six cavernous atriums. The complex culminates in the golden, 1960s-era headquarters tower. 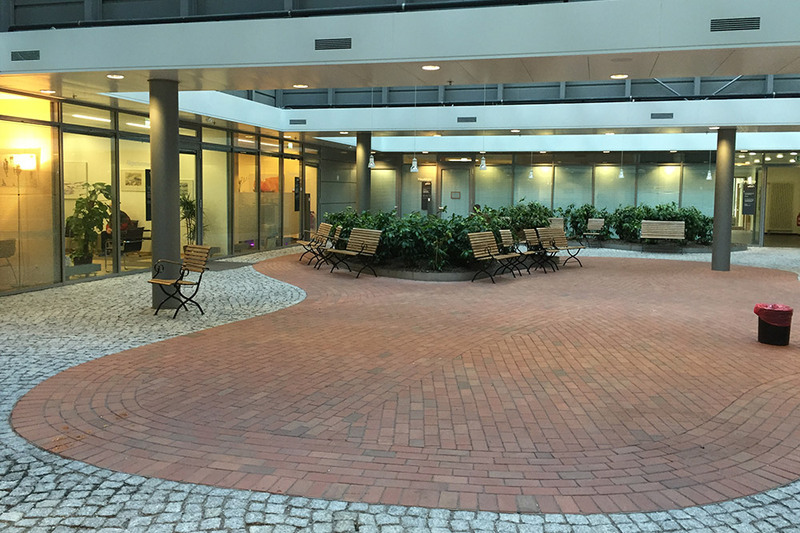 The orthopedist practice is actually one of many doctor’s surgeries, arranged around the periphery of a glass-roofed garden. It is the waiting room to further waiting rooms: an interior exterior; an inter-terior; an extra-terior, or maybe an infra-terior space designed to resemble a lacklustre park, caught in the never-season of a machine-regulated anti-climate. The steely clouds of Berlin scud by overhead. People drift here, into Röntgen’s purgatory, as leaves might if there was wind. Like an absurd scenographic reinterpretation of Waiting for Godot, the low mound which accommodated Estragon in Beckett’s play is rendered as red-brick intarsia: a suggestion of topography where there is none. Estragon is preoccupied by his boots. I tighten the velcro of my Aircast® Airgo™ ankle support. 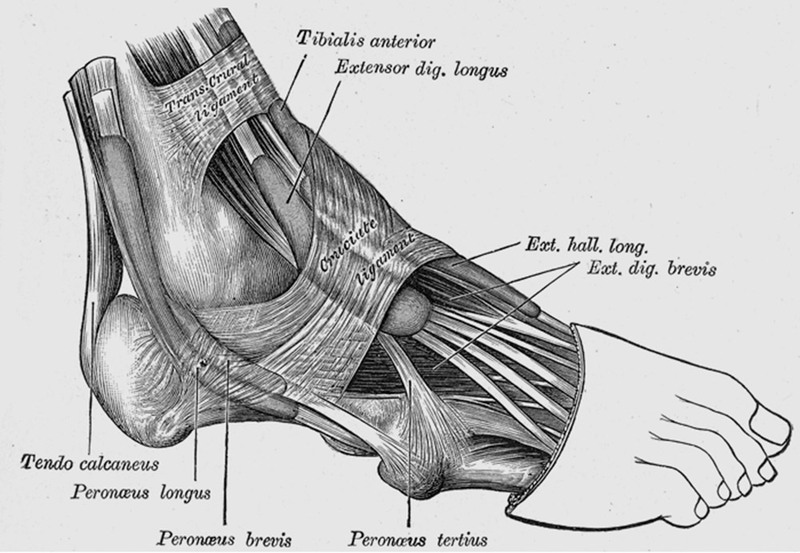 A foot seeks contact with the earth. We wait.